If you liked this show, you should follow Annette Jones. 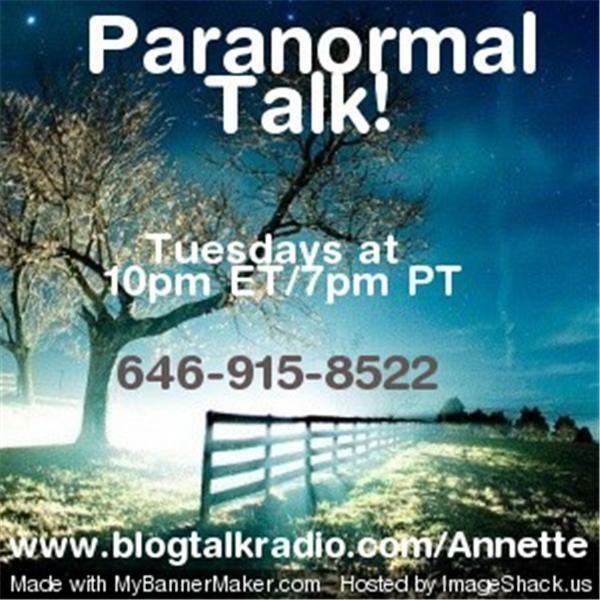 If you'd like Tim Link, animal psychic, to talk to your pet, send a photo of your animal and your question for Tim to: paranormaltalk@yahoo.com, then TUNE IN! Music used with permission.